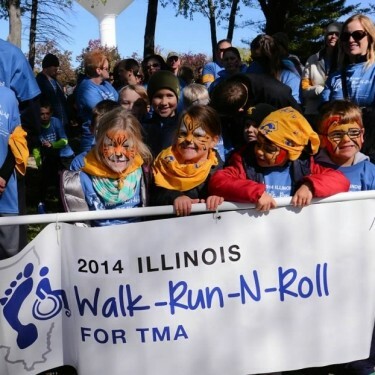 Start a Walk in Your City! 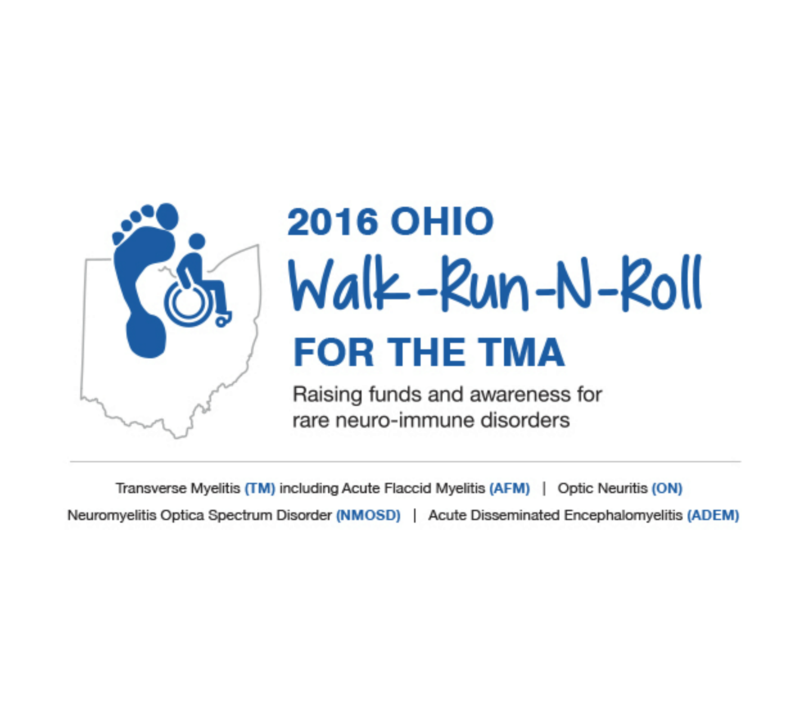 Your fundraising fuels the programs that are improving the quality of life of individuals with rare neuro-immune disorders. 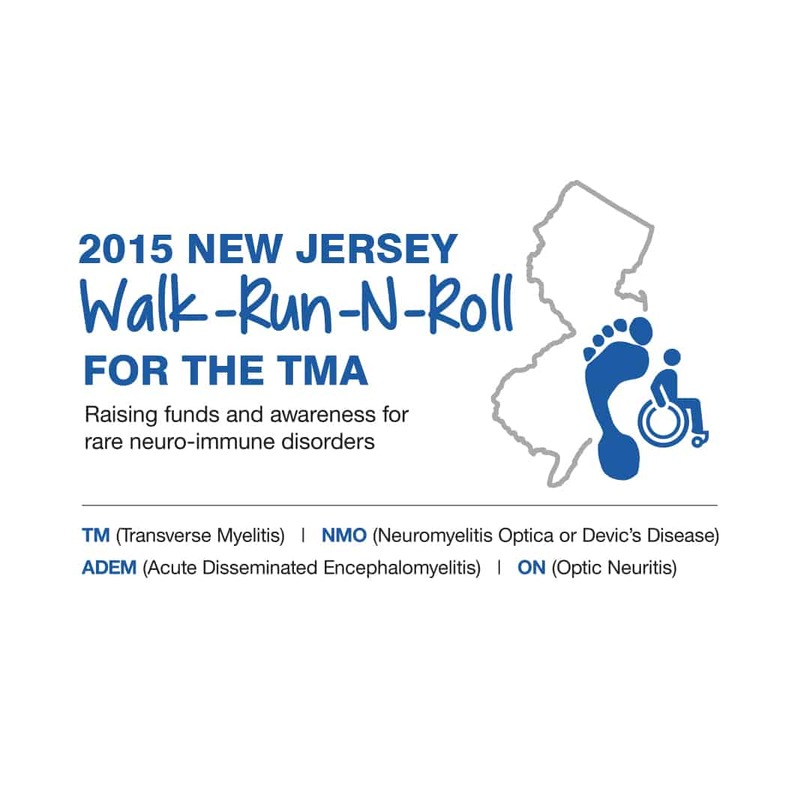 You’re helping your community by supporting research and educational programs. 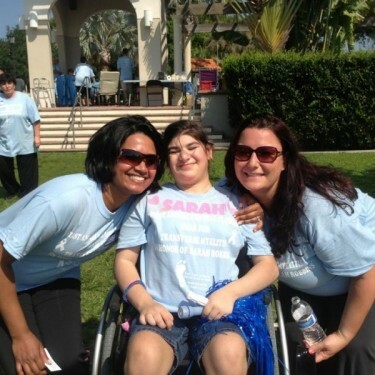 Our fundraisers do what it takes to get the job done. 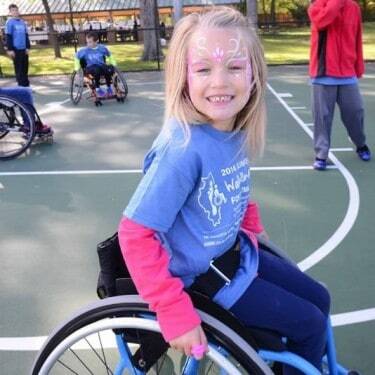 From bake sales to dinner and auctions, they’re creative and tenacious! 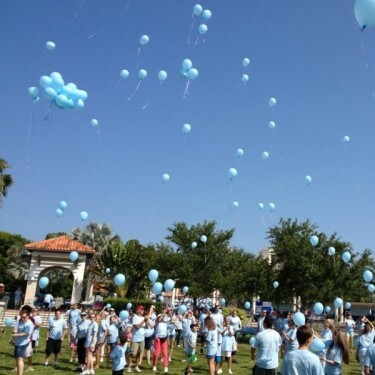 You’ve collectively raised thousands of dollars and are the ones who can take credit for the expansion of our research and education programs. 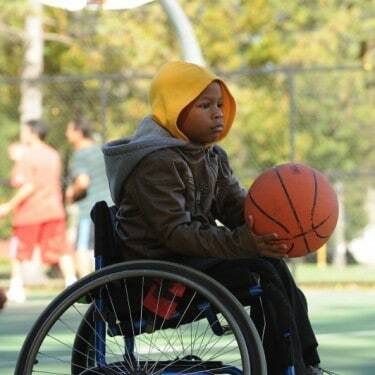 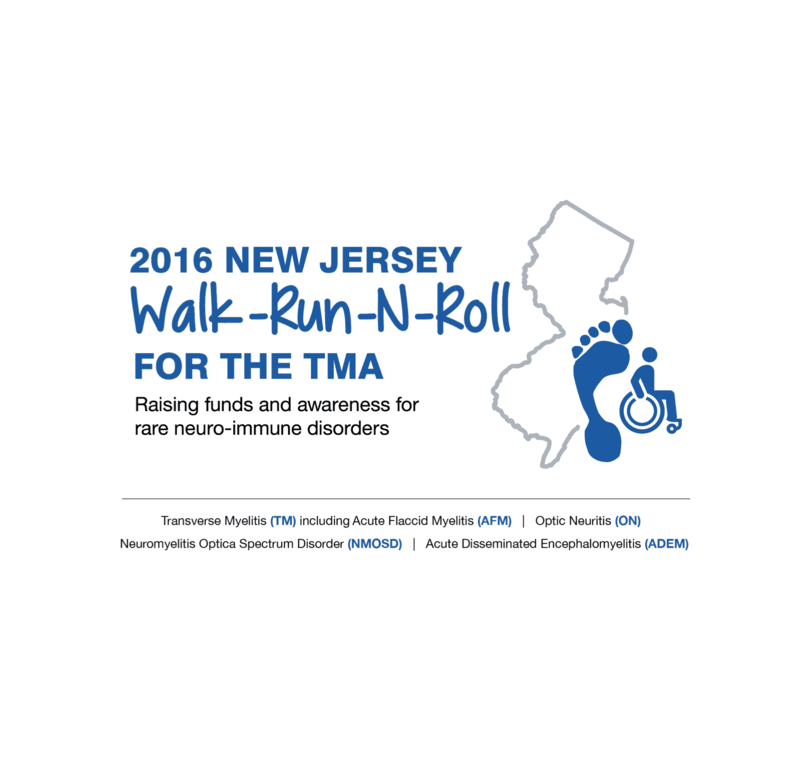 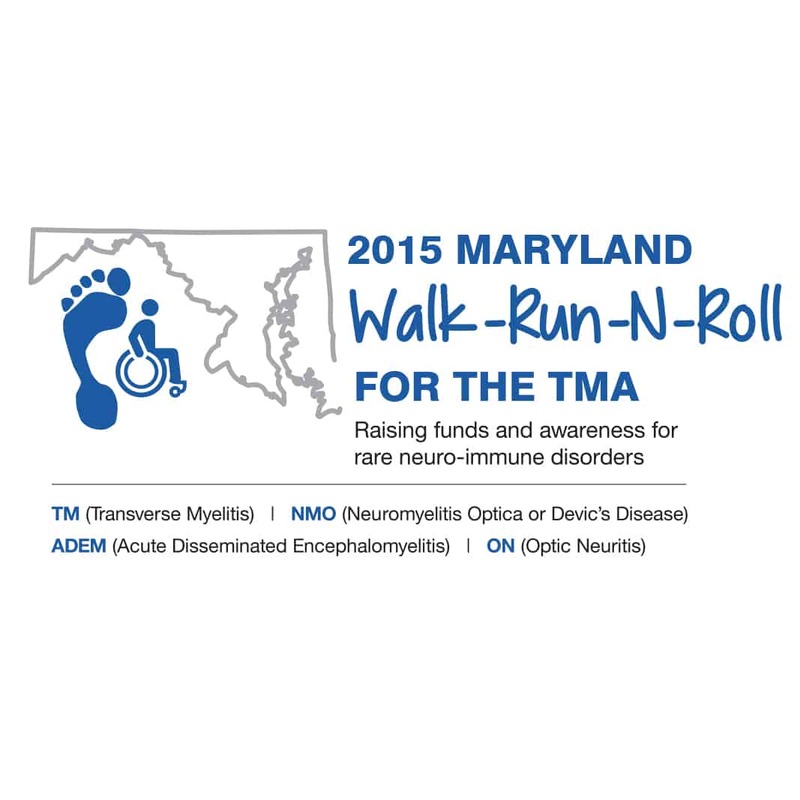 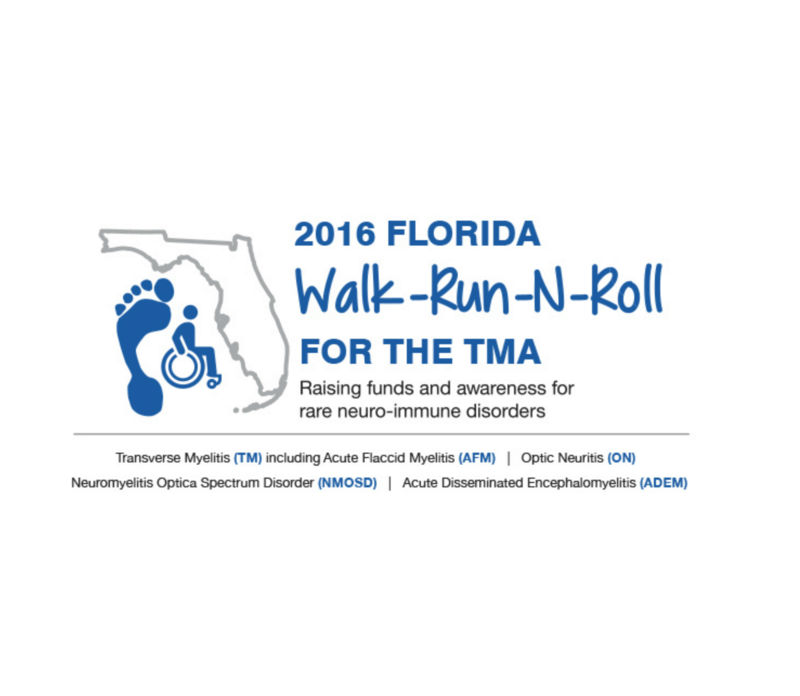 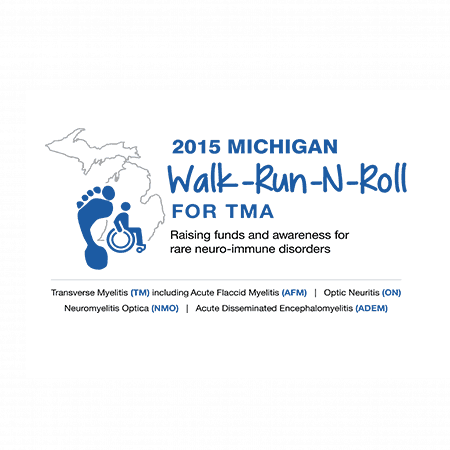 Join The TMA Walk-Run-N-Roll Campaign to raise awareness about rare neuro-immune disorders. 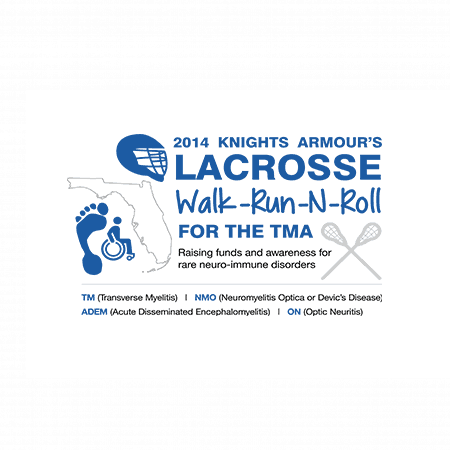 We need your leadership, enthusiasm and support to achieve our goals and look forward to partnering with you in spreading the word about these rare neuro-immune disorders and raising funds to support crucial cutting-edge research. 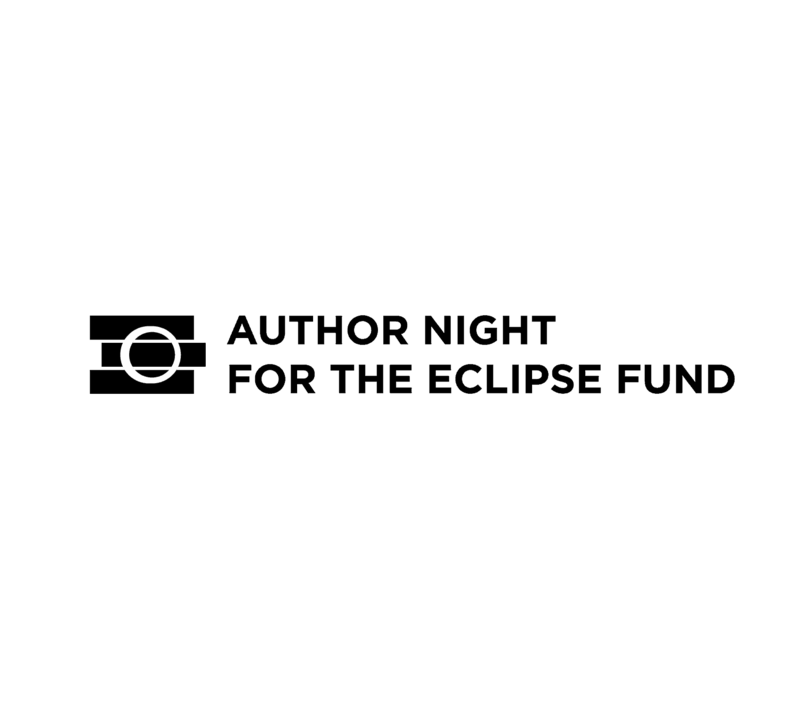 Don’t be shy about getting in touch. 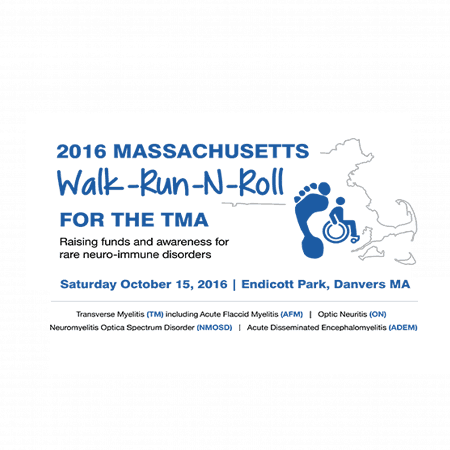 If you have questions, need inspiration, or just want to chat about fundraising, then give us a call. 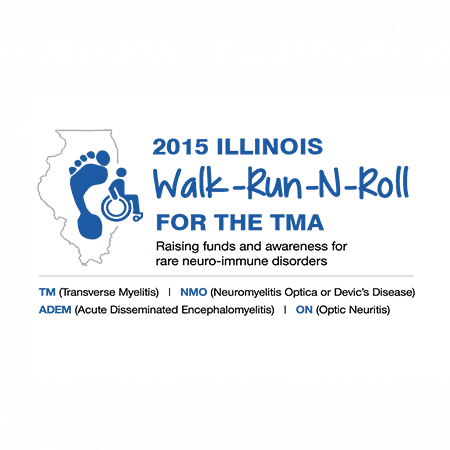 If you need anything else to start fundraising, send us an email.